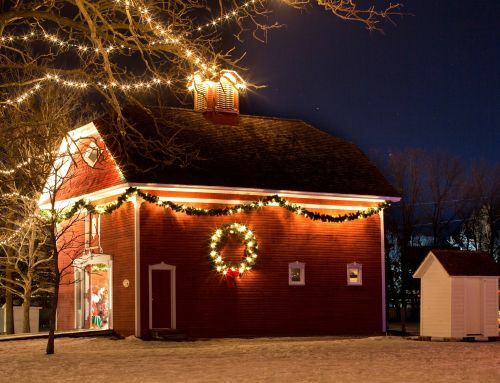 Home » Celebrating 15 Power Filled Years! 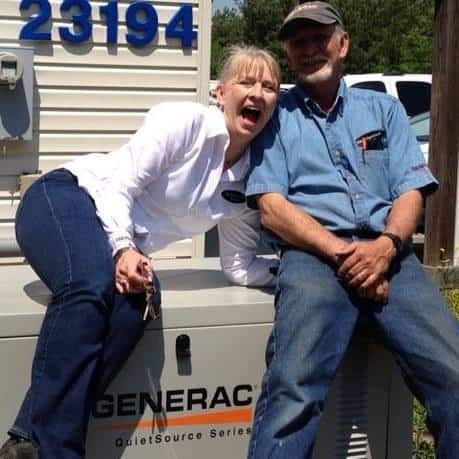 Fifteen years ago, David and Tanya Hale officially opened Hale’s Electrical Service for business. 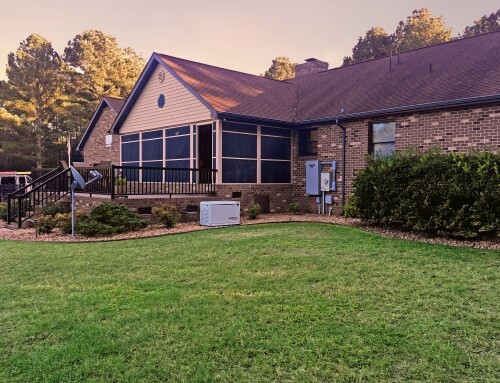 What was once a dream of helping people take control of their power, that started in a spare room of the Hale’s home, has evolved into leading the backup power revolution. 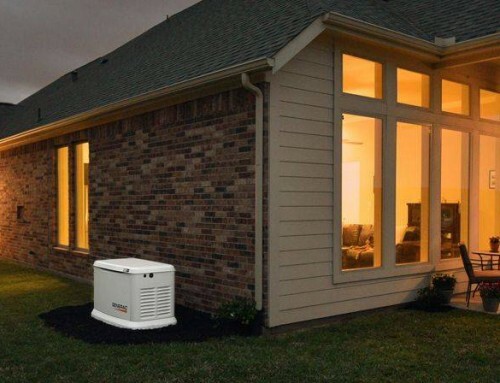 We are proud to help thousands of Virginians prepare for power outages with Generac Automatic Standby and Portable Generators. Over the years that we have helped Virginians, we have heard many stories of why people need to protect their home from power outages. We call our customers the Hale YES Family. 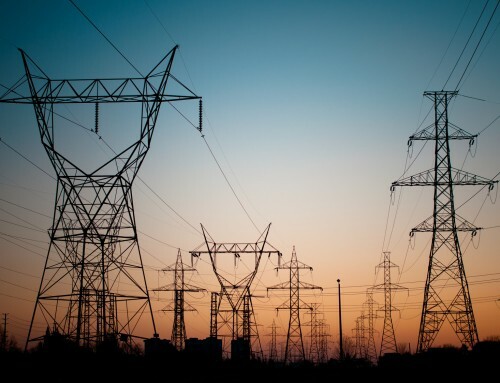 Some want to live life normally during an outage, while others need power to sustain their life. For some, power means oxygen or other medical equipment, while others need power to keep their livestock or crops alive. We appreciate hearing each customer’s power journey and the opportunity to help them take control of their power. Throughout the years we have received multiple awards for our excellence in service. 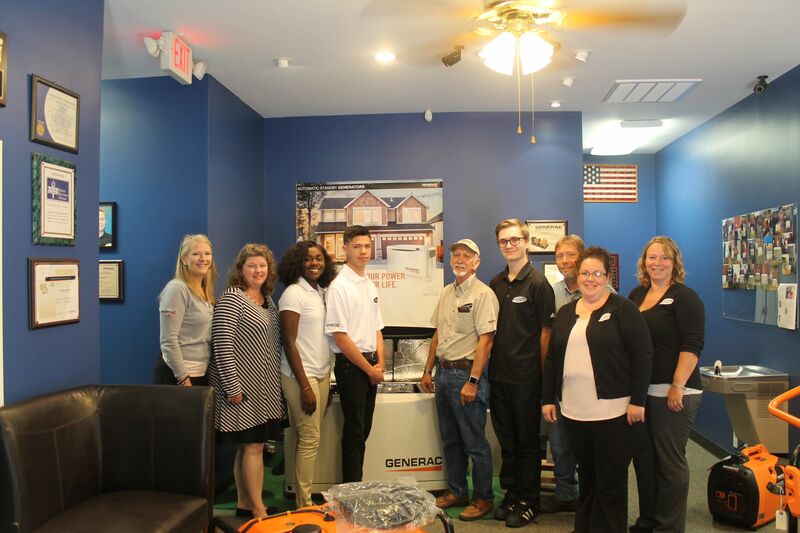 We have received Power Pro and Elite status from Generac every year since Generac has awarded the status of Power Pro and Elite. 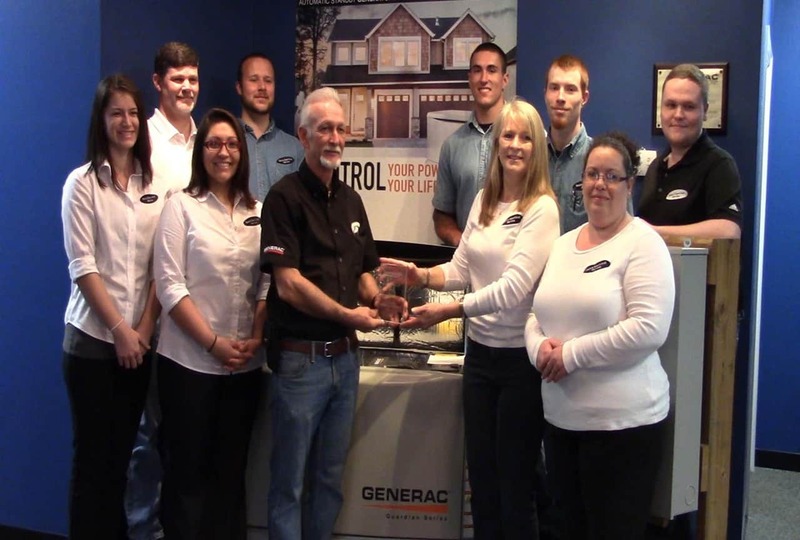 In 2015, we received Generac’s Southeast Regional Dealer of the Year. This was the last year Generac awarded this to any dealer. 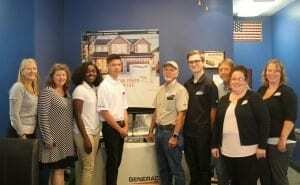 In December 2018 Hale’s was awarded Generac PowerPro PREMIER status. This status is the highest a Generac Dealer can receive and less then 100 dealers receive this title every year! Our mission is more than just helping people never feel powerless, it is about blessing others. The primary focus of our team is ensuring that we leave a positive impact on not only our customers but our communities. 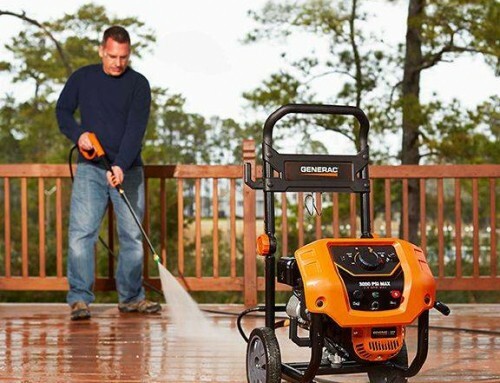 We have partnered over the years with local governments to provide backup power via Generac Standby and Portable Generators to emergency services and emergency facilities. These generators power critical Emergency Management Services from communication towers and buildings to mobile hazmat units. We have also partnered with local schools to educate students on future career opportunities by participating in Industry Days, Job Shadowing Days, and hosting positions for internships. In 2006, Tanya Hale founded the Dinwiddie County Chamber of Commerce to stimulate social and economic growth in the county. We believe that by investing in the communities we serve, we are helping to build a brighter future. Thank you to everyone in the Hale YES Family for allowing us the opportunity to be a part of your power experience! You help us serve our community and help provide a better future for generations to come. 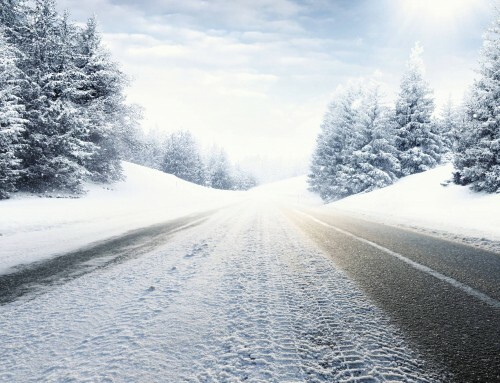 We couldn’t do this without you and we are looking forward to generating power for your life for many years to come! October 19th, 2018|Comments Off on Celebrating 15 Power Filled Years!